Home » Jehovahs Witness Kingdom Hall Future of Sustainable Efficient Construction with BuildBlock ICFs. Jehovahs Witness Kingdom Hall, Yazoo City, MS is used by multiple congregations and is a design that has been built many times using wood frame construction. This building is used for more than 13 hours on Sundays and 3-4 hours each day during each the week. This building supports more than 100 people during its peak usage.This project was built in the same manner as all Jehovahs Witness Kingdom Halls. The labor for the construction is completely donated with the exception of the spray foam installation. 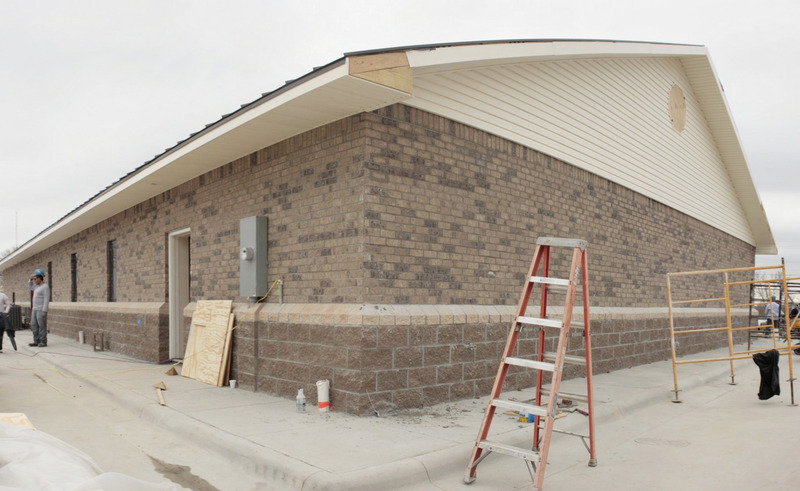 The construction of this Kingdom Hall was highly choreographed to ensure that labor and materials were onsite when they were needed and that the process happened in the proper order. This building was designed for LEED certification from the beginning of the project. It reused an existing lot, integrated recycled materials into the design, and sourced materials locally when possible. The BuildBlock ICFs were manufactured less than 300 miles away. The most striking significance of this project is the test bed nature. All designs and construction are built to be green and energy efficient so the buildings, the environment, and the occupants are all treated equally with respect. 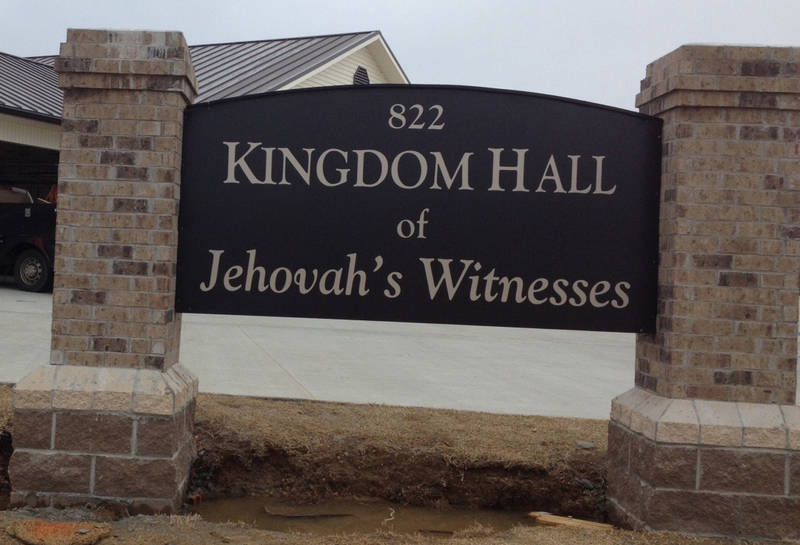 This Kingdom Hall is identical in design to another Kingdom Hall 40 miles away. The other Kingdom Hall was built using standard wood frame construction and batt insulation. The design of this building focused on life safety, disaster resistance, energy-efficiency, and comfort of the occupants. BuildBlock ICFs provide it all. The architecture and design of Jehovahs Witness Kingdom Halls are centrally controlled and the basic model and plans are created by the Kingdom Hall building fund. This allows the Kingdom Halls to maintain a uniform look, provides consistency in construction costs and planning, and harmonizes the building and design process.The location in Mississippi has already seen a tornado pass over as well as enduring a strong storm season. The building has performed exceptionally well. Additionally the construction of this Kingdom Hall was used as an education platform for the Kingdom Hall. Not only were skilled trades exposed to building and finishing and ICF structure, but labor volunteers were educated and given hands-on experience installing and worshiping in an ICF building. Based on data from this study, the Jehovahs Witness fund may dictate that all future Kingdom Hall projects built from this fund will be built with ICFs. The Kingdom Hall takes stewardship to heart personally and professionally.